Atlanta Microdermabrasion Treatment | What is Microdermabrasion? If you are interested in microderabrasion to improve the appearance of your skin, you can turn to Dr. Mark Mitchell Jones and the caring team from Atlanta Plastic Surgery Specialists. 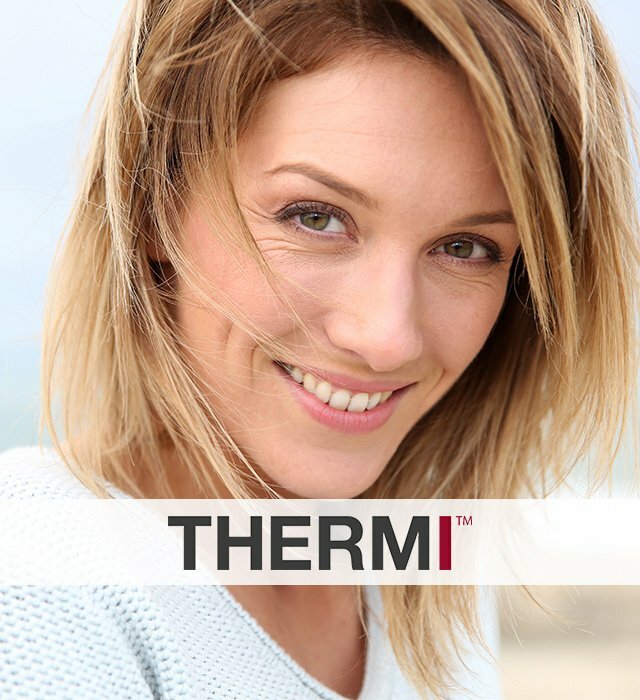 Microdermabrasion is a skin refreshing technique that helps repair facial skin that has taken a beating from the sun. In addition, scars resulting from acne or other injury to the skin, irregularities of the skin surface, and certain types of discoloration of the skin can be improved by microdermabrasion. 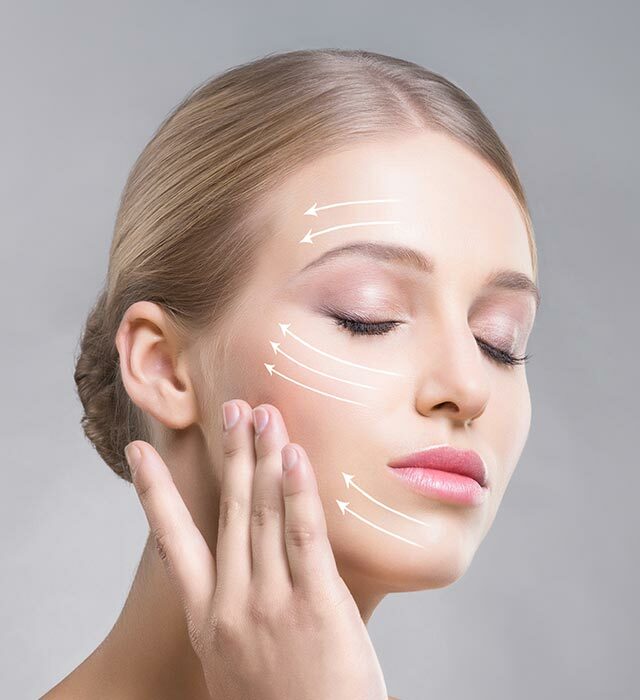 As a double board certified plastic and reconstructive surgeon, Dr. Jones is highly qualified to offer this non-surgical skin enhancing treatment. Using microdermabrasion, he is able to help patients achieve a more even skin tone and a refreshed and more youthful appearance. What is microdermabrasion? Microdermabrasion technique uses a hand piece device that sprays tiny crystals across the face, mixing gentle abrasion with suction to remove the dead, outer layer of skin. It polishes the skin and stimulates the production of skin cells and collagen, giving the skin an overall fresh, healthy-looking glow. No anesthetic is required. Microdermabrasion is a safe, quick, and effective “lunch hour” procedure. However, as with other skin rejuvenation techniques, more than one treatment may be needed to reduce or remove fine wrinkles and unwanted pigmentation. Microdermabrasion is just one of the variety of different types of non-surgical procedures that can be used to enhance the appearance of your facial skin. After discussing your desires and answering your questions, Dr. Jones will help you determine the treatment that is most suitable for you. Please contact our Atlanta Microdermabrasion Specialists today to schedule a consultation or for more information about microdermabrasion and other skin rejuvenation techniques. We look forward to helping you look and feel your best.